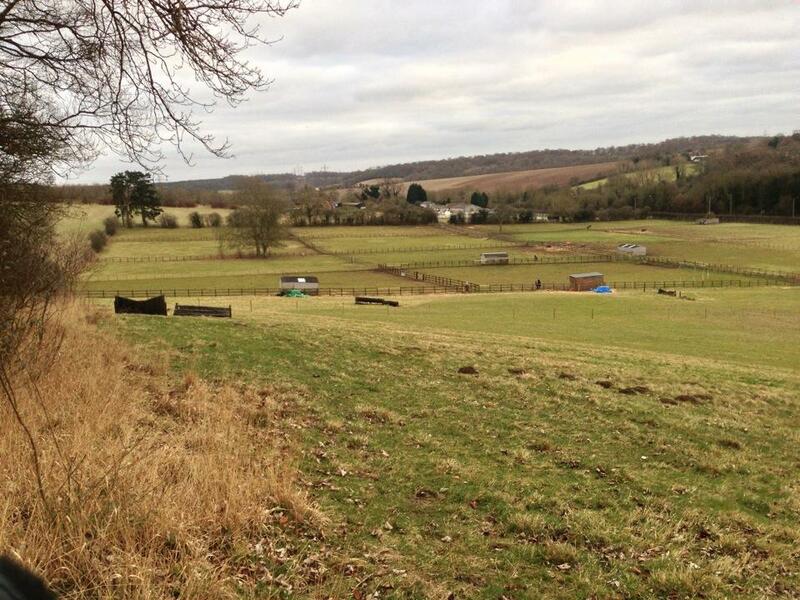 We are a private livery yard with approx 18 stables and 20 acres of grazing. We have all manner of liveries from happy hackers to the competition minded. Facilities include a horse walker, an all weather menage. Charlie, Cheeko, Spike and Tom! Our liveries range from happy hackers to the competition minded.